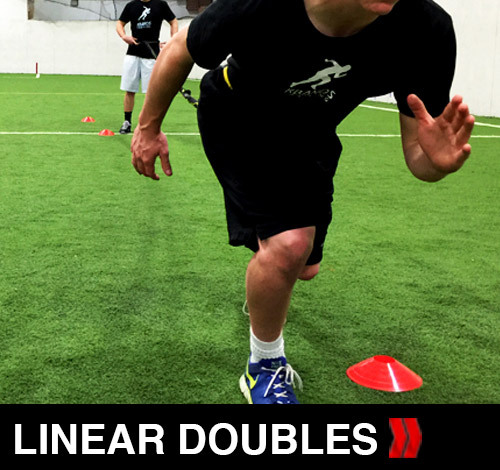 The Victory Ropes Conditioning Doubles is an intense Digital trainer designed to build endurance and condition your muscles for athletic competition. Connect two Victory Ropes and you will be able to train with 40 feet of resistance. 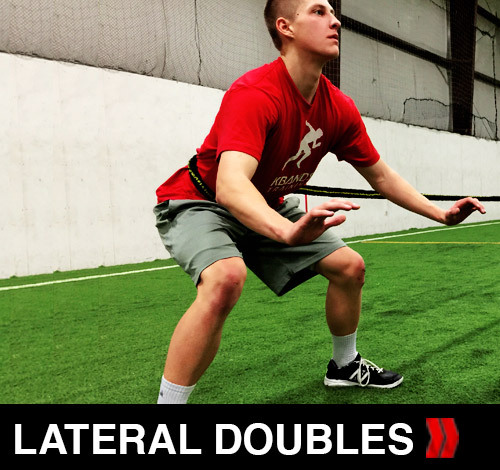 The Conditioning Doubles will improve lateral stability, linear power, and multidirectional quickness. 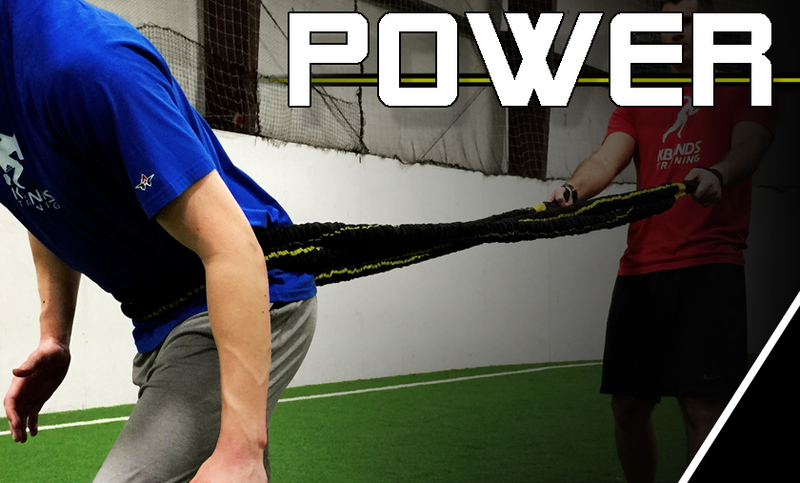 Refer to the breakdown video below for a closer look at each drill, how to set up your Victory Ropes, and how to maximize your results. 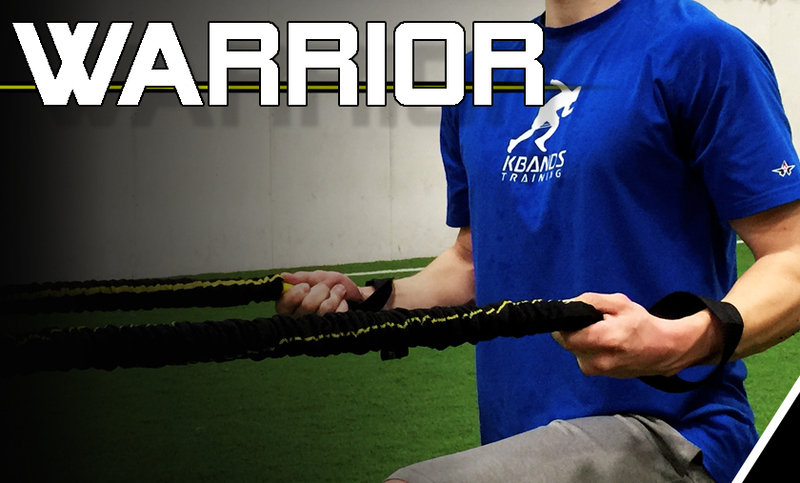 The Conditioning Doubles can be combined with the Force, Power, and Warrior Digital Trainers. 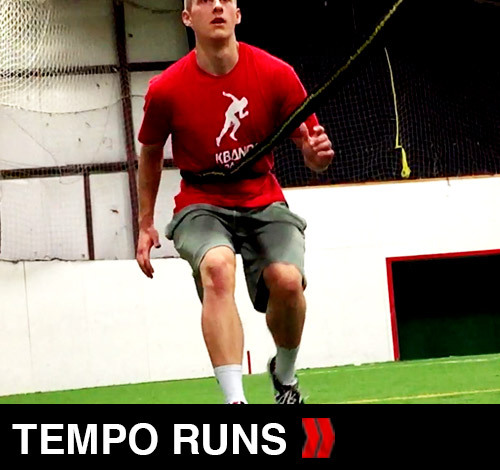 Speed and Agility Cones should be used to set up the parameters of each drill. Keep in mind two Victory Ropes will stretch up to 40 feet and must not be taken past this point. Each Adjustable Belt should be tight and snug around your waist. Be sure to continually loosen the belt if it becomes too tight. 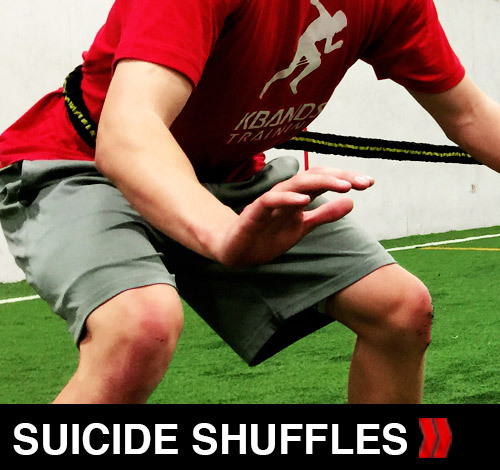 These drills are designed to challenge your conditioning and create competition. Challenge yourself to beat your opponent each and every set. 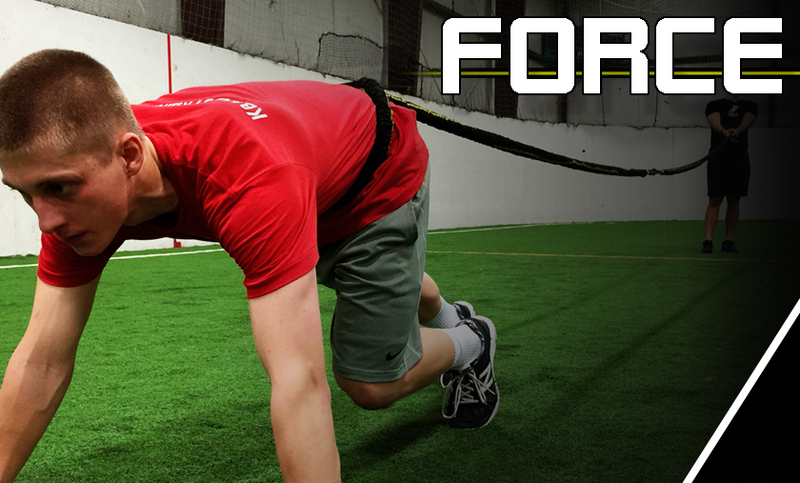 Build explosiveness in your stride with the Victory Ropes Power Trainer. 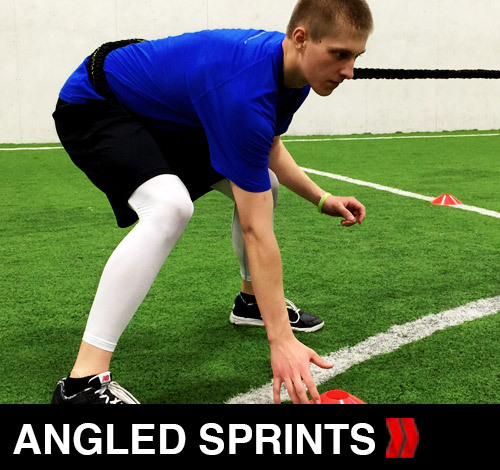 With resisted drag sprints and activation lunges you will build power in your hips and core leading to power off the ground during during the dig phase.